QUICK JUMP: Contestants Pageant Information How to compete in Miss California Elementary, Jr High, High School, and Collegiate America 2018? 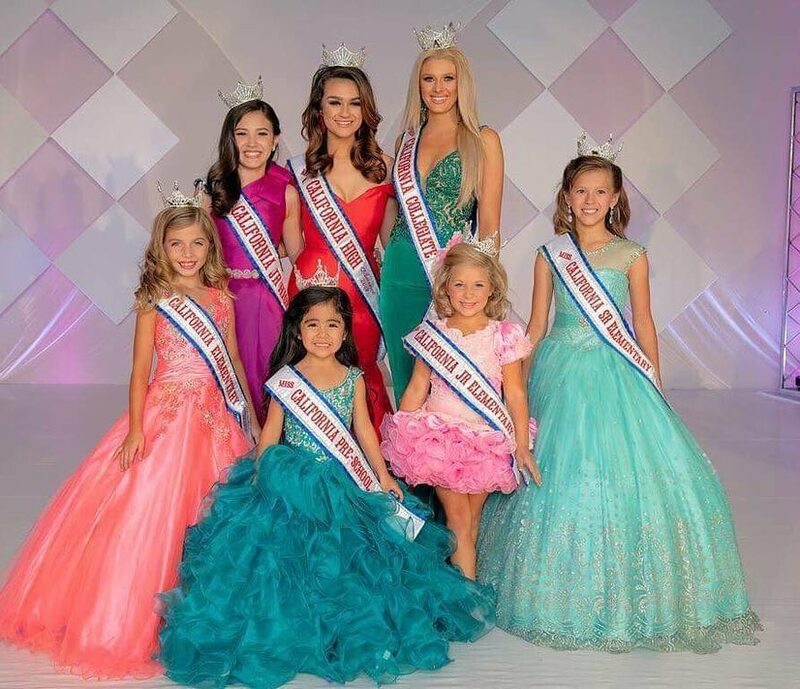 Miss California Elementary, Jr High, High School, and Collegiate America 2018 is the official California state preliminary pageant for the Miss Jr High, High School, and Collegiate America 2018 national pageant. How to compete in Miss California Elementary, Jr High, High School, Collegiate America Pageant?